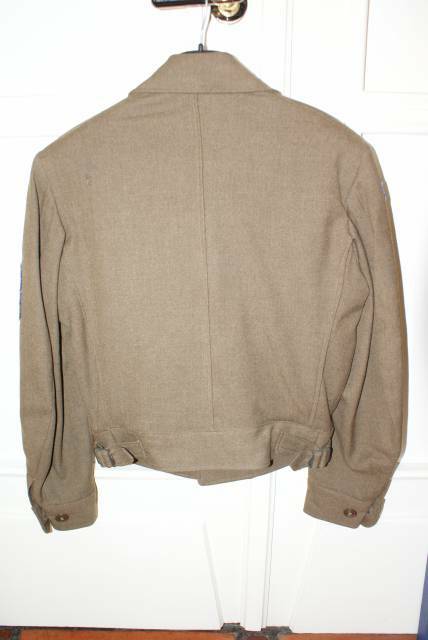 Fantastic Ike jacket dated May 29, 1947 with a sterling N.S. 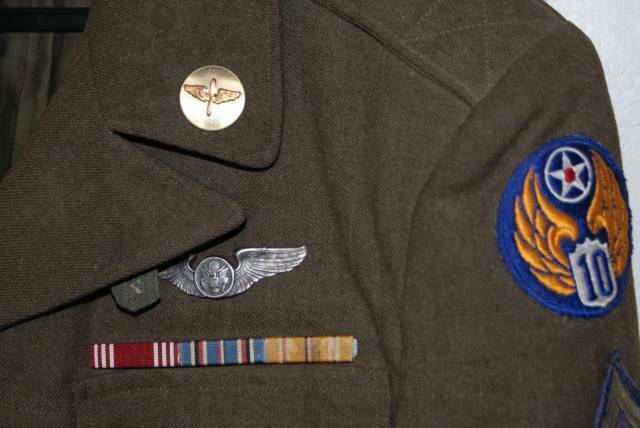 Meyer aircrew wing. 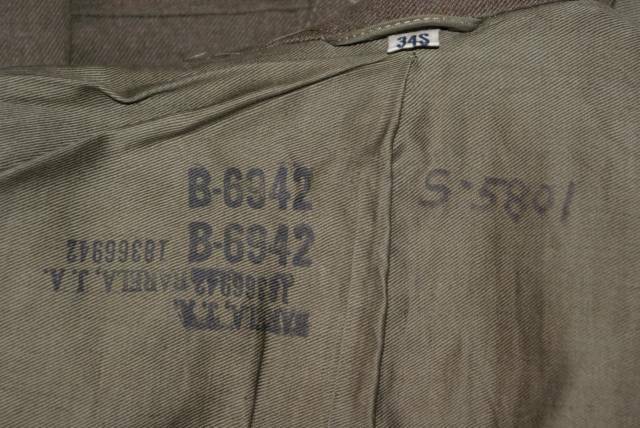 Owner's name and serial number stenciled inside on various places. 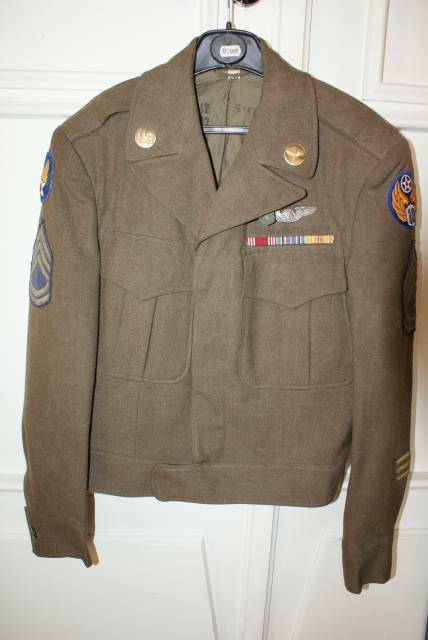 All patches and insignia are original to the jacket. 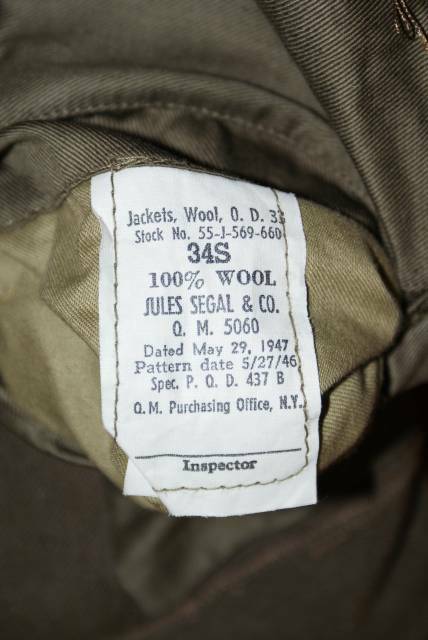 Size 34 S.
Spec tag is in place and very readable - no moth damage. More pictures available upon demand.